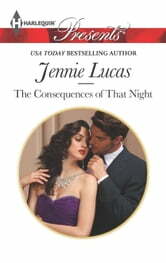 With one disastrous marriage behind him Cesare vows never to go there again. But when his indiscretion with Emma has consequences, Cesare must break his own vow-and say I do for the sake of his heir. Now he'll expect his new bride to share his bed, instead of making it!